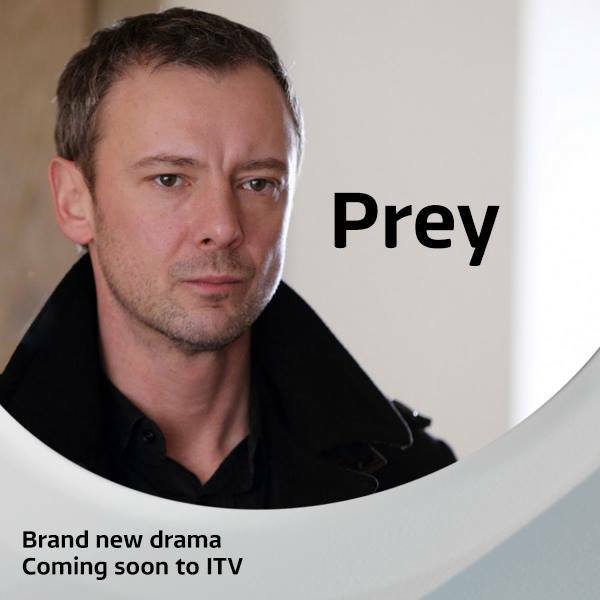 Hayley: Huge congratulations on the green-light from ITV for PREY. Can you tell me a bit about the project and its journey from idea to production? Chris: Hello and thank-you. I’m afraid I can’t talk too much about the specifics of the drama beyond saying it’s the story of a copper, Marcus Farrow (played by John Simm), who stands accused of a crime he didn’t commit. He goes on the run, desperate to clear his name for the sake of his family. I’d spent a long time developing various drama ideas, being a massive nerd and sci fi nut they all tended to be high-concept. I was working closely with Red Productions and one day they called me in. I was told that, regardless of how good my ideas might be, they’d be difficult sells in the current market, so I should try to come up with something a bit more traditional. I went away, had a think, then suggested we do something like The Fugitive, one of my favourite movies. I was also very intrigued by acts of bravery, how far ordinary people could be pushed in extreme situations. Marcus Farrow is an absolutely ordinary bloke; he isn’t a superhero or Bruce Willis type. That was a lot of fun, creating these incredible, high-octane set pieces then dropping an ordinary bloke in to the middle of them. The road from concept to production was actually quite smooth. I’d been writing since about 2001 but only became a ‘professional writer’ through redundancy in April 2010, I pitched the idea for Prey in May and then developed the first episode via a treatment, scene x scene and script. It was pitched to Steve November in Spring of this year, I think. They asked me to write a second episode, which I did in less than a month and they greenlit it very quickly after that. It was tough not to talk about it until the official announcement in August. We’ve been shooting for almost three weeks now; it has a phenomenal cast and crew working on it, and is looking absolutely great so far. H: Can I take you back and ask, what was the first script you finished and what did you do next with it (agents, producers, etc)? C: The first script I wrote was called MOONSAILOR and was a science fiction movie. That spun its wheels for a long time going no-where, as I didn’t really know what to do with it or how the industry worked. In the end, MOONSAILOR worked well in opening doors, I suppose it acted as a spec script demonstrating what I could do. It was quite character driven, but with action and adventure. I think it’s where I first started developing a voice. I firmly believe that someone should recognise your work without actually seeing your name on front of the script. H: What was your experience of trying to get the industry to read your script? C: I’ve usually teamed up with production companies, and have spent a lot of time cultivating those relationships. I’ve very rarely sent something unsolicited. I find that sending an email with a brief overview of the idea – literally a paragraph – is enough to gauge an interest. If there is interest I’ll write a treatment, anywhere between three and seven pages. I’d then hoped to be commissioned to write a more detailed treatment or script. H: How did you get an agent? C: This was when I was an amateur writer, say 2006. During that time I met various production companies to pitch ideas and managed to get a script for QUATERMASS commissioned by the BBC via Red Productions. While I was writing that we learned that the BBC had actually lost the rights, so it fell through. I’d realised that an existing IP was easier to sell than an original idea, especially high-concept stuff, so I went after a couple of IP’s, one of which was BIGGLES. By a happy coincidence, the owners of the rights to BIGGLES were looking to develop it as a TV series. I sent MOONSAILOR to the agency that represented the estate, got the gig and ended up signing to the agency. H: Many new writers who want to write original drama for television are told that you won’t get a commission unless you’ve got writing credits on other people’s shows. Did you ever feel under pressure to ‘work the ladder’ writing for continuing dramas in order to get your own projects made? C: I entered the industry pretty pig ignorant of the rules and regulations. My ambition was always to produce authored work. I wasn’t really interested in writing continuing drama. Even when I had an agent and the opportunity to be put forward for that kind of work it didn’t really float my boat. In the end, I stuck to my guns and it paid off. I’ve no doubt it’s the hardest route, you certainly have to have plenty of irons in the fire to earn a living wage, but I think writing stuff I was really engaged and enthusiastic about kept me going. H: How many projects are you actively working on at any one time? C: I’ve just worked this out and it’s pretty terrifying – I’m a bit of a workaholic. I’ve three script commissions I’m working on, three optioned treatments, and three projects I’ve been commissioned to write but need to schedule this next year. And I’ve not stopped yet. As a rule I can handle two scripts at a time. 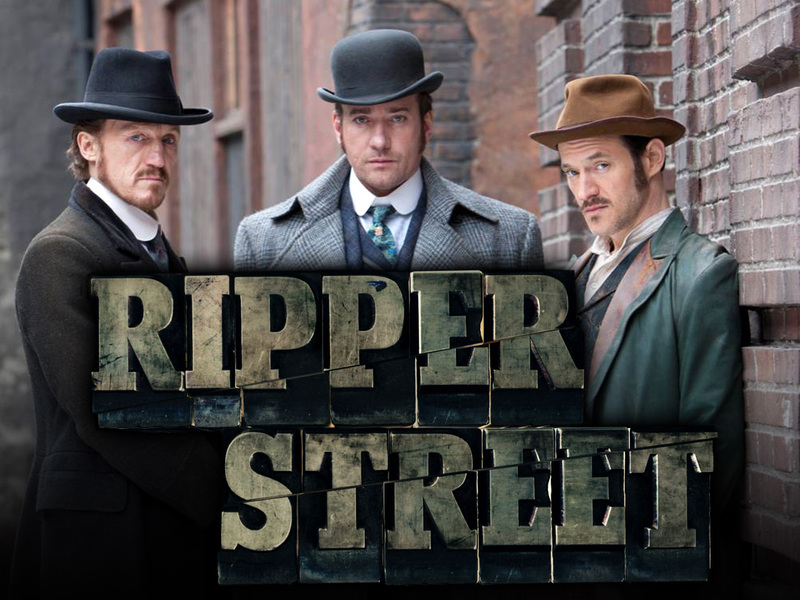 I’m also working with one of the broadcasters to develop a new and quite exciting continuing drama that I’d advise any new writer to try to work on! H: Are you focused on television drama or writing for other platforms, like feature films? C: I’ve recently had a feature film called THE MARTIAN AMBASSADOR optioned, I’ve also written the script for GETTING EVEN, a heist movie for Simon West, but that’s in development hell at the moment. I’ve become involved in adaptations somehow, two of the gigs I have lined up for next year are book adaptations. That wasn’t by design, but it is quite exciting work. THE MARTIAN AMBASSADOR is also a book adaptation. I’ve just remembered I’ve another movie to write next year, a thriller set in China! H: Do you always have to write a spec script to pitch a project to a producer or are you pitching with a two-line idea or a treatment? C: I have a very specific process which works well for me. I’ll either meet a producer to brainstorm or I’ll send them a paragraph outlining the idea – I’ve actually had ideas optioned from just that, so it’s a skill that’s well worth developing. I’ll then write a treatment, which is an overview of the characters and a synopsis – none of which is wholly set in stone. I think of this as a sales document, so it’s snappy, and I try very hard to make it reflect the tone of the piece. It’s now that I’d expect a production company to commit in some form to the project. I either then write an extended treatment / bible, or if I’m lucky I’ll then write a scene by scene. This is where the real hard work takes place. I’ll write the sc x sc in final draft, and it’s literally what it says on the tin, a scene by scene outline of the entire episode or movie. This document runs to pages and pages and certainly takes up most of the development process. Ultimately, once the producer has signed off on the sc x sc it’s just a case of adding the dialogue and that can take almost no time at all. The strength of this process to my mind is that no-one should ever be surprised by the script. If they’ve signed off on the sc x sc then they know what’s coming, so although there’s still the usual dozen or so drafts, they’re never massively structural as a rule! Touch wood! C: Network as much as possible, it’s a very small industry and a good network is essential. Be prepared to listen to Producers, they know what the industry wants better than you do. No one criticises for the sake of it, never take criticism personally, they wouldn’t bother if you were crap. Try to be original, try to make your script stand out. Work on creating a voice, a good script should be like a piece of music, you should recognise the composer. Find yourself a good script editor. I can’t stress this enough. I’ve worked with some brilliant script editors such as Richard Fee at Red Productions and there is no way on gods earth that PREY would be being produced if it wasn’t for Richard Fee, Nicola Shindler and Caroline Hollick. The third idea is always, always, better then the first two. Be prepared to work a decade to become an overnight success. I did. There are absolutely no short cuts. H: Thanks Chris and we can’t wait to see ‘Prey’!